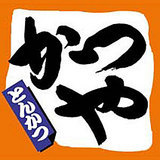 Tonkatsu chain in Japan. you can eat various Tonkatsu with budget price. They purchased meat from Packer in United States. They use selected tasty rice. They use selected bread crumb.